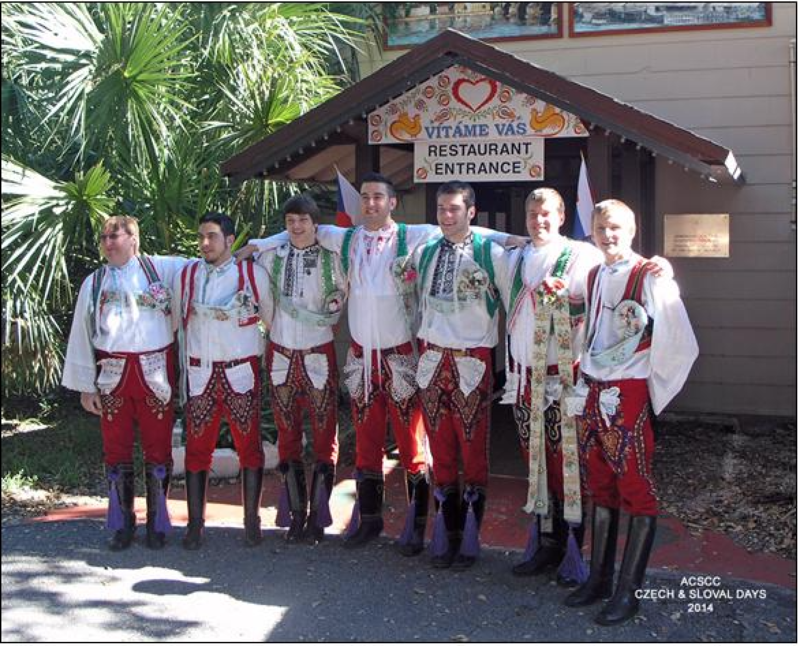 The American Czech-Slovak Social Club in North Miami Florida is a nonprofit, nonsectarian and nonpolitical organization with the aim of preserving the Czech and Slovak culture, traditions, food and overall identity in South Florida. The clubhouse resembles a large two-story lodge, with all the charm that comes from a structure that was built in 1926 and has been improved over the years with various additions. Once every week, we open our doors to welcome visitors into the club. We offer delicious food prepared on-site at our kitchen as well as serve imported beverages in an old-world atmosphere at our bar. The club sits on an impressive 3.5 acres of waterfront property in North Miami. 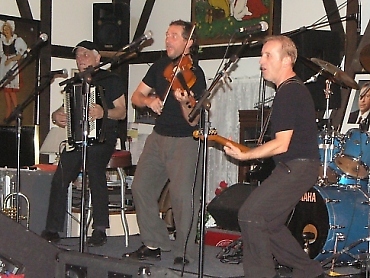 It makes a wonderful setting for any gathering, party or special event. Go to Rental Information to learn more about how you can reserve the club for your next event. 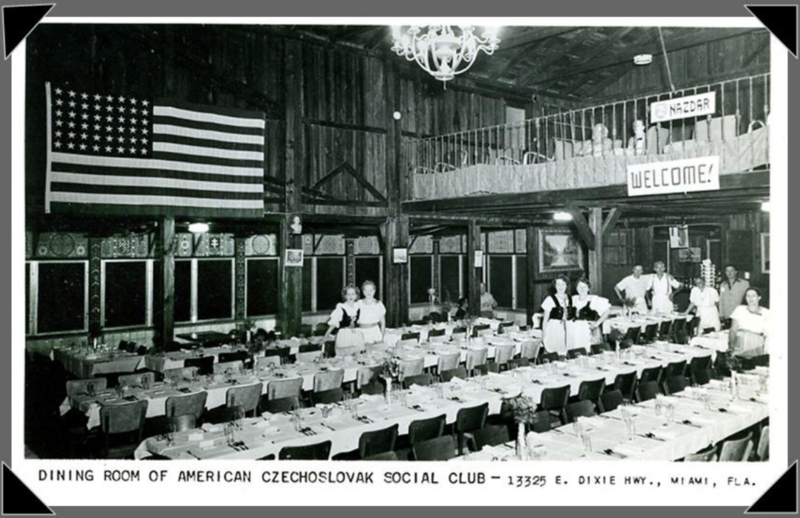 In 1949, the American Czechoslovaks Social Club was founded. 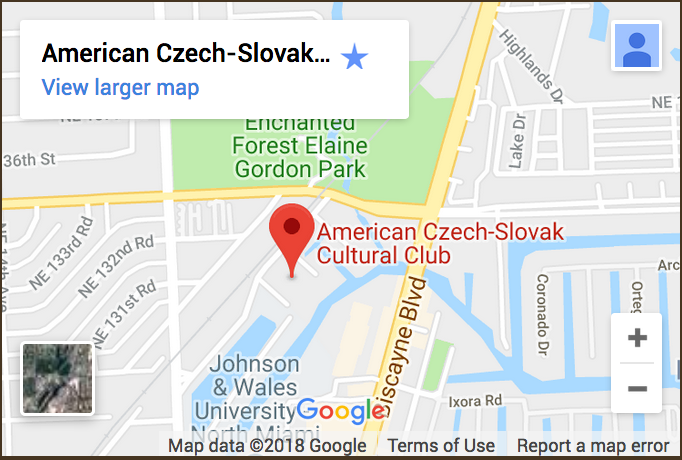 The name was changed to the American Czech-Slovak Cultural Club in 1998. 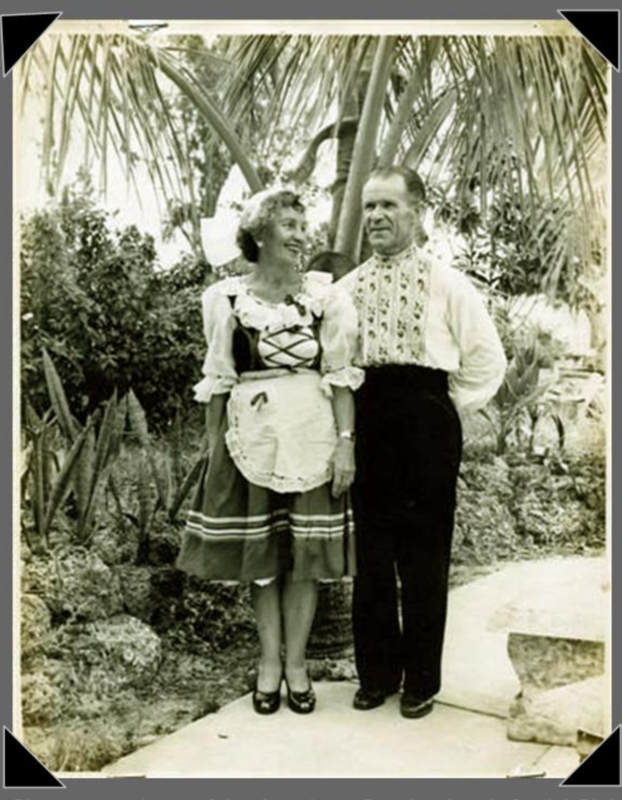 The South Florida area had many Czechoslovak immigrants in the late 1940’s and several members of the community started meeting in a restaurant with the idea of forming an entertainment and social club. Membership increased over time so that their meeting place was not large enough. They found and purchased the property on which the club stands today. 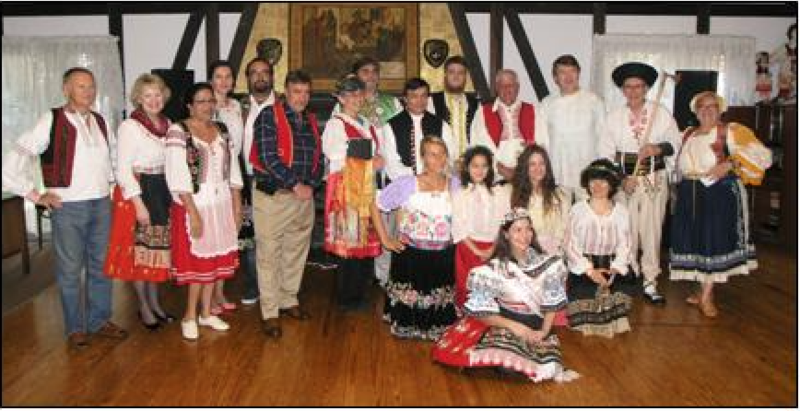 Originally, members prepared food at their homes and brought these traditional Czech and Slovak dishes to enjoy together at the club. 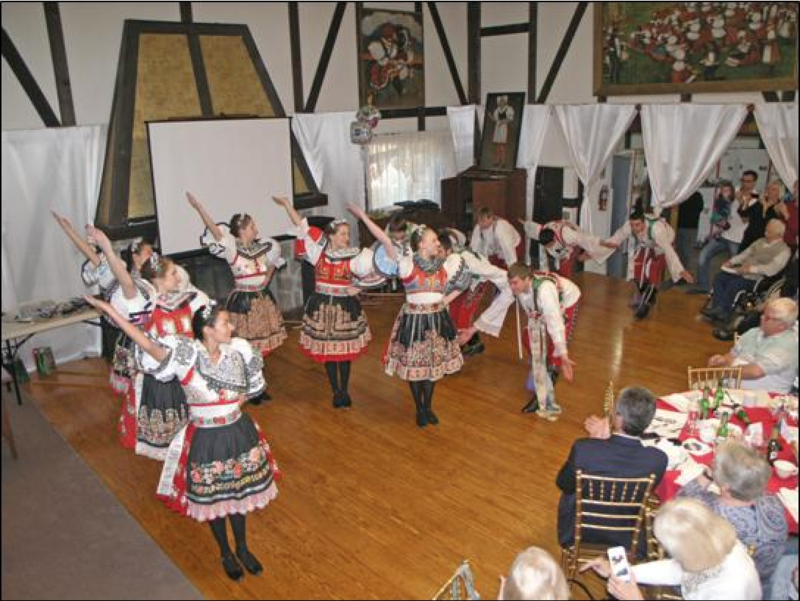 This tradition quickly became integral to the club, necessitating renovations like adding a kitchen and enlarging the dining room. We have existed here now for about seventy years and plan to flourish for many more. 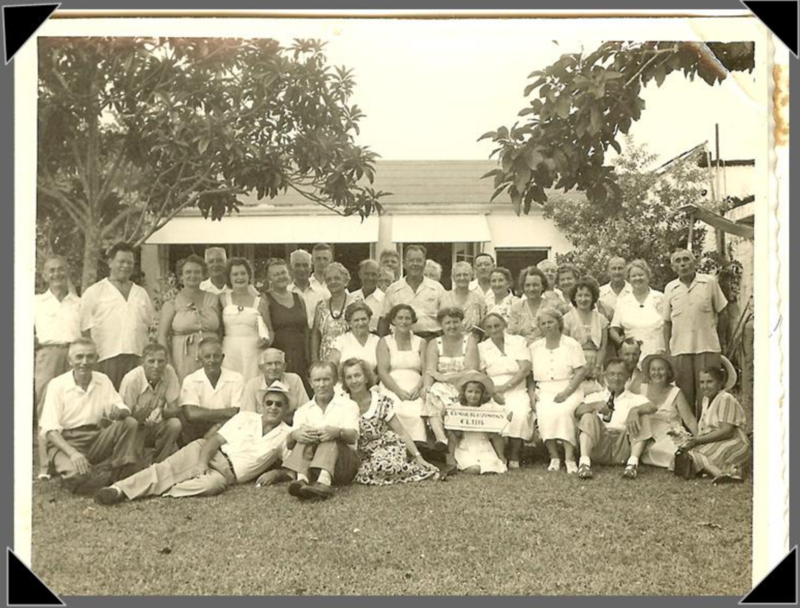 Go to our Club History to learn more about our history and review historical club documents and images. The ACSCC Annual Fund provides a source of unrestricted funds for the club. Without the flexibility the Annual Fund provides, the Club simply would not be able to function. 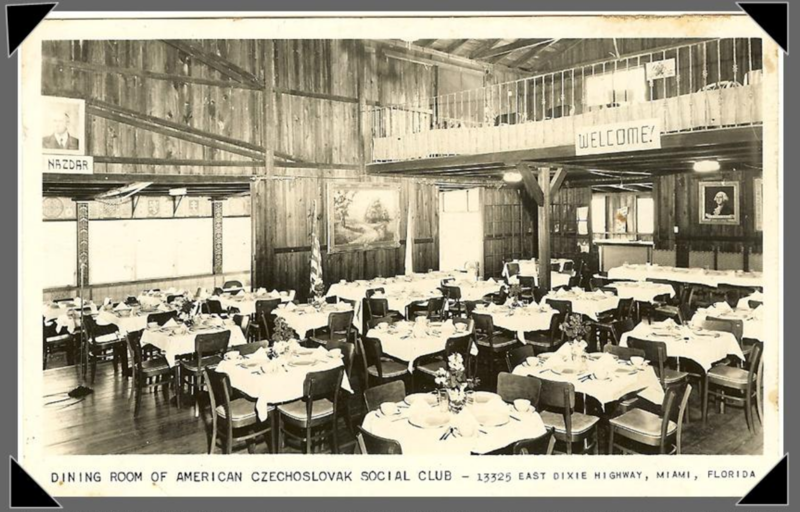 The building that would ultimately become the American Czech-Slovak Cultural Club clubhouse was built in 1926. 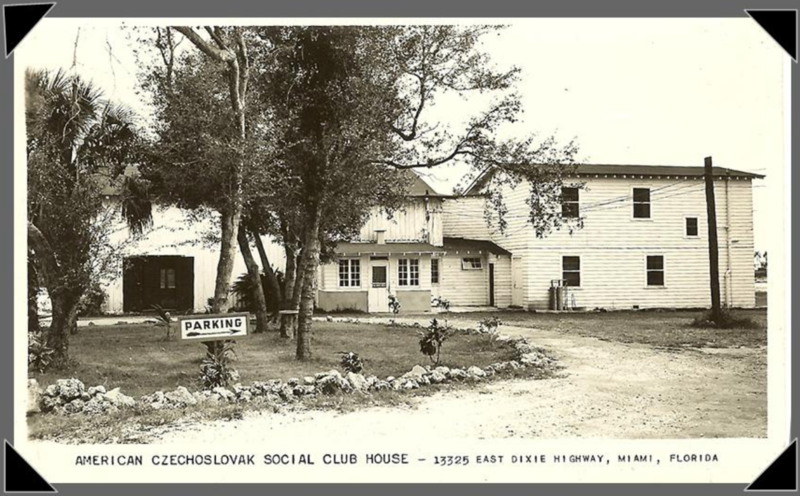 ACSCC purchased this building and property in North Miami, FL in 1949. The age of our now historic clubhouse mandates significant maintenance to ensure safety and city requirements are met on a continuing basis. The ACSCC Annual Fund is one of the primary sources of funds to maintain our facility. 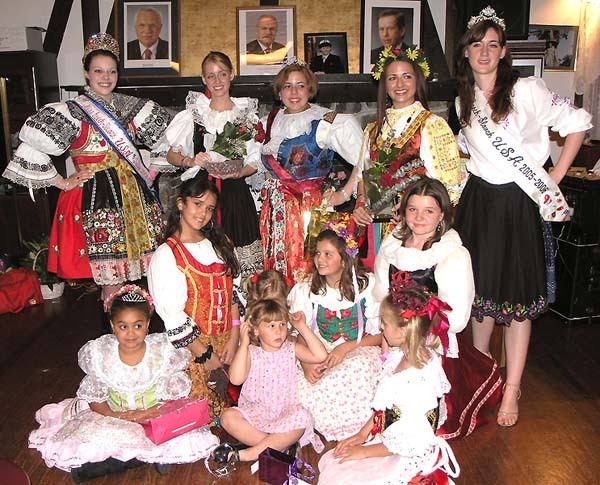 We receive the majority of our funding from membership dues, so donations are always appreciated! If you would like to help our club, please visit the donations page. 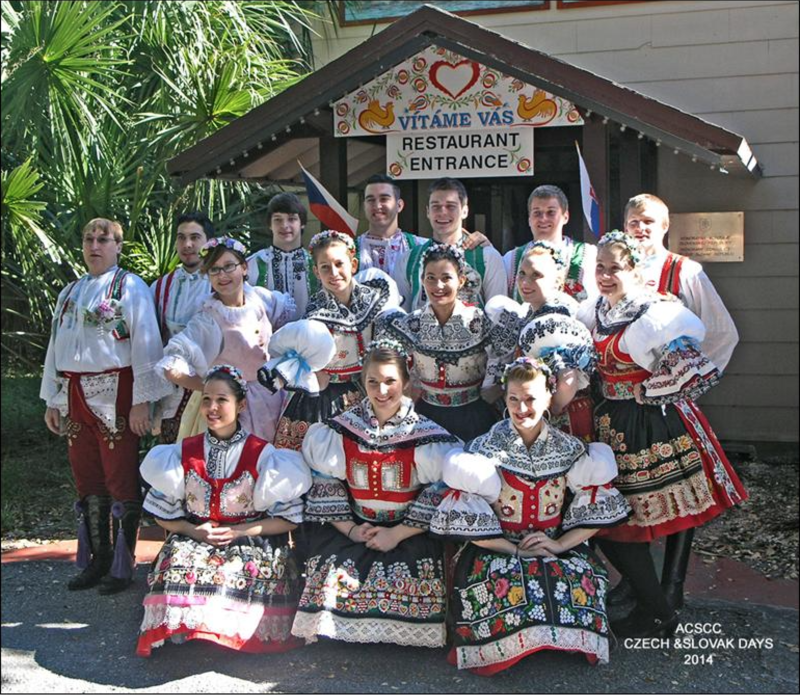 Great place to enjoy our Slovak heritage! I recommend going to any of the events they have. 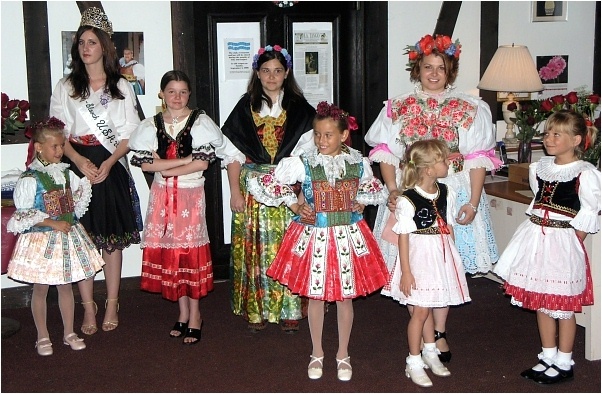 Authentic food, people and great family atmosphere. I love this place, the stuff make u feel at home. Every friend I took loved it. Nice place to dance tango and meet friends.